Mr. James Clanton entered into eternal rest on Saturday evening January 12, 2019 at Hospice Savannah with his family by his side. 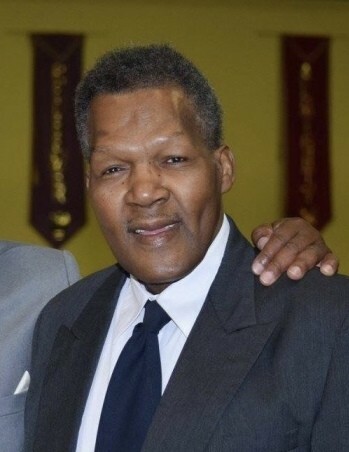 Funeral services for Mr. Clanton will be held 1;00pm Saturday January 19, 2019 at Jerusalem Missionary Baptist Church Groveland, GA, Rev. Victor Brewton Sr. Pastor/ Rev. Raphael Watson Eulogist.. Interment 1:00pm Tuesday January 22, 2019 at GA Veterans Cemetery, Glennville, GA. Public viewing Firday January 18, 2019 at the Chapel of Bynes-Royall from 10-6:00pm Professional services entrusted to Bynes-Royall Funeral Home.